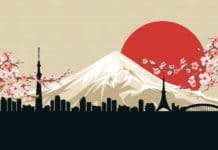 Japan has the third largest economy in the world and its stock markets account for about eight per cent of global equities, the second largest after US markets. On one hand, the country might be known for its slowness to change and its sluggish growth over the past 20 years. However, on the corporate governance and investor stewardship fronts, Japan has been through drastic changes since Mr Abe became the Prime Minister in 2012. Investor stewardship and corporate governance reforms have been one of the top economic agenda items under his administration and one of the most successful that he has implemented in recent years. The government introduced the Stewardship Code in February 2014 and the Corporate Governance Code in June 2015. The Stewardship Code was then revised in May 2017 to further promote investor stewardship. These initiatives are framed in the context of promoting sustainable growth of Japanese companies. 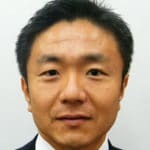 It’s a unique aspect of the reform in Japan as in other countries corporate governance and stewardship reforms are often implemented against the background of corporate scandals. This series of policy measures had significant impacts on Japanese corporates and investors. For example, 45 per cent of companies listed on the First Section of the Tokyo Stock Exchange had no outside directors on their boards in 2012. Currently, nearly all companies in the section have adopted outside representation on their boards and on average around 30 per cent of the board members are outsiders. Another example is that the number of companies removing poison pills each year is increasing. There are clear signs that companies are responding to investors’ engagement and the Corporate Governance Code. In the meantime, investors are stepping up stewardship activities in response to the Stewardship Code. More than 200 institutional investors have now signed up for the code and disclose their statement on stewardship responsibilities on their websites. Our firm, Governance for Owners Japan (GO Japan), has been engaging with Japanese companies on behalf of institutional investors since 2007 and is one of those signatories. Our first-hand experience over 10 years is that the environment of investor engagement has never been more favourable for investors; companies are more open to dialogue with investors and the two codes provide a common ground for dialogue. At the same time, investor engagement sheds light on some challenges and opportunities for investor stewardship in Japan. 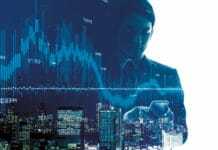 This article elaborates on the capability of investors to conduct investor engagement as a challenge and the use of collective engagement as an opportunity. While Japan’s Stewardship Code has many principles in common with the UK Stewardship Code the Japanese version has its uniqueness in principle seven. This says ‘institutional investors should have in-depth knowledge of the investee companies and their business environment and skills and resources needed to appropriately engage with the companies and make proper judgments in fulfilling their stewardship activities’. In short, it requires investors to achieve a deep understanding of the company’s business and business environment. However, statistics show that there is a large gap between what the code envisages and the reality. According to a survey done by the Life Insurance Association of Japan, where the association sent questionnaires to 1,088 listed companies and received responses from 572 of them, 37.4 per cent of respondents said that investors’ analysis and understanding of the company is shallow. The survey also found that 53.8 per cent of responded companies thought that investors’ dialogues are based only on short-term themes. Investor engagement is expected to contribute positively to the sustainable growth of investee companies, but a large number of companies see the expectation as unmet. This is a flipside of the reality that investors are not experts in managing businesses and their knowledge about each business is always less deep than that of corporate managers. Also, stewardship and engagement activities only started for many investors around three years ago. The investor community should be able to do better with more experience. We believe that investors can provide a different perspective to corporate management given that they look into companies across different sectors. In our experience, companies often appreciate those different perspectives if they are keen to learn about good practices in other companies and if those suggestions are made in a supportive way. Now onto the opportunity. There was one aspect that the original Japan Stewardship Code omitted that is included in the UK Stewardship Code; it is that UK investors are encouraged to engage collectively. On the other hand, there has been a huge demand particularly from non-Japanese institutional investors for collective engagement in Japan and the revised Stewardship Code now makes it clear that collective engagement can be beneficial under certain circumstances. In fact, collective engagement has not been prohibited. 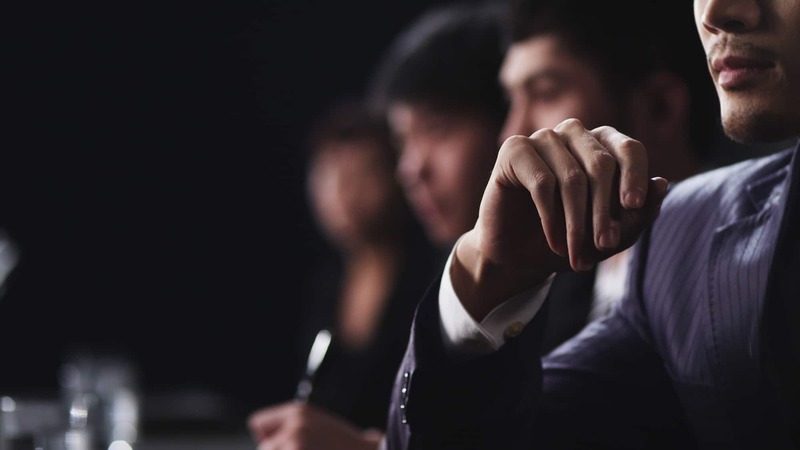 However, under Japanese financial regulations, if institutional investors together make important suggestions to companies in carrying out an investor engagement or in exercising their vote and if they are regarded as a concert party, they as a group will face stricter disclosure rules in reporting large shareholdings. Therefore, if large investors intend to engage with companies collaboratively, they risk being subject to the more stringent disclosure requirement. It therefore appears to be practically prohibitive for institutional investors to carry out collective engagements at the present time. Governance for Owners Japan has provided an engagement platform for institutional clients so that they can implement quasi-collective engagements within the current regulations. We therefore understand from our experience that it is sometimes beneficial to engage with companies on behalf of multiple investors. In my view, it is desirable for collective engagement to be more practically usable. hard work begins’. I presented above a challenge and an opportunity that investor stewardship in Japan faces among others. These are still work in progress and we have yet to see how they develop. As to the challenge, investor stewardship and engagement have just started and if investors can add to their experience, the challenge can be resolved; in other words, time may ease the current difficulty. This is consistent with our experience as our capacity to gain trust from corporate management and to achieve engagement objectives has increased gradually over around five years in a J-shaped curve. As to the opportunity, it requires much harder work by investors if it is to be captured. The stricter disclosure regulations in place were introduced because some activist funds had abused the then disclosure framework and surprised company managements when they suddenly appeared on the share register as a large shareholder. Thus, it is not easy for the regulations to be reversed, given the expected negative reaction from companies to such a proposal. In fact, the challenge and opportunity might be closely linked. It is now investors’ turn to show that their engagement adds value to corporates and enhances sustainable growth of companies. Then, companies will view investor engagement and even collective engagement more favourably. Also, regulators could be more willing to make the regulations more practical if given evidence of the benefits of investor engagement. The government is pressing corporate governance reform and Government Pension Investment Fund, the world’s largest asset owner, encourages stewardship activities by its external asset managers; the trend of investor stewardship in Japan therefore appears irreversible. From now on, investors have to focus on improving the quality of their stewardship activities; this will create a virtuous cycle. I am optimistic that investor engagement in Japan can only get better and there is nothing to lose.